There are few things more discouraging than a toilet that does not work the right way. With each flush, the problem becomes more and more frustrating, leaving you at a loss for what to do. 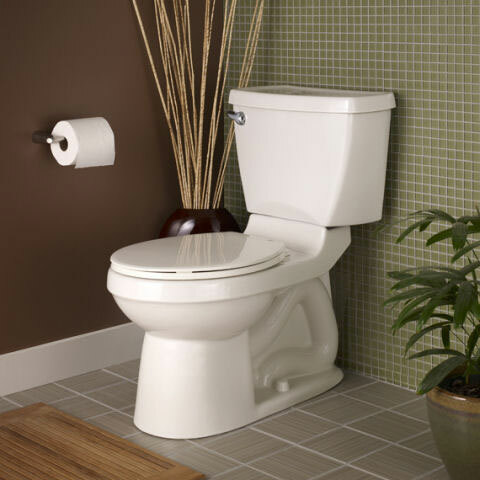 If you have a toilet that constantly overflows, runs, or does not work properly, there is a good chance that there is an underlying problem causing the issue. And we are the plumbing experts who can help you! At Complete Plumbing & Rooter, we have “complete” in our name for a reason. 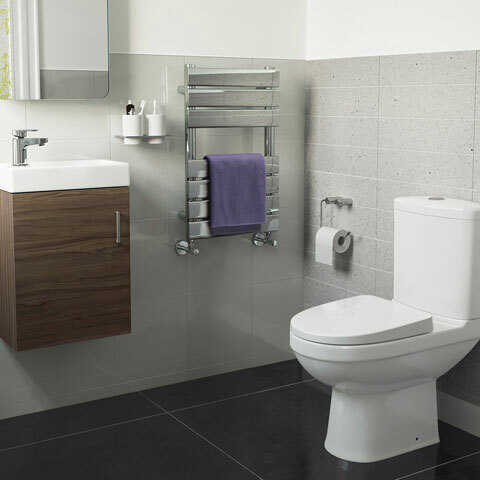 Offering you a complete list of toilet services, you can rely on our handy work to repair or replace your toilet effectively and efficiently. Backed by many years of industry experience, we have seen and done it all. There is no toilet problem that is too big or obscure for us to handle. Thoroughly diagnosing your specific situation, we implement the best techniques and practices to ensure that our toilet repairs resolve your plumbing problem. From leaks to running water and clogged drains, you can trust that our team of experts are committed to making your plumbing problems our main concern. While some simple repairs can be handled yourself, it is always a good idea to know who to call when the problem persists. No toilet should require maintenance on a regular basis. If you are having toilet problems, get in touch with us today and schedule your plumbing service call now. Don’t see what you are looking for? Just ask! At Complete Plumbing & Rooter, we love what we do and are passionate about taking care of you. Responding to service calls 24 hours a day, seven days a week, we are your 24 hour plumbers and you never have to worry about what might happen. Have a leak? Call Complete Plumbing today! Experience why we are the fastest growing residential and commercial plumbing company in Southern California.